We have a large range of caravan and camping accessories within our online store, shop from the comfort of your own home or caravan! Our comprehensive and keen Service Department keeps your caravan safe on the roads. 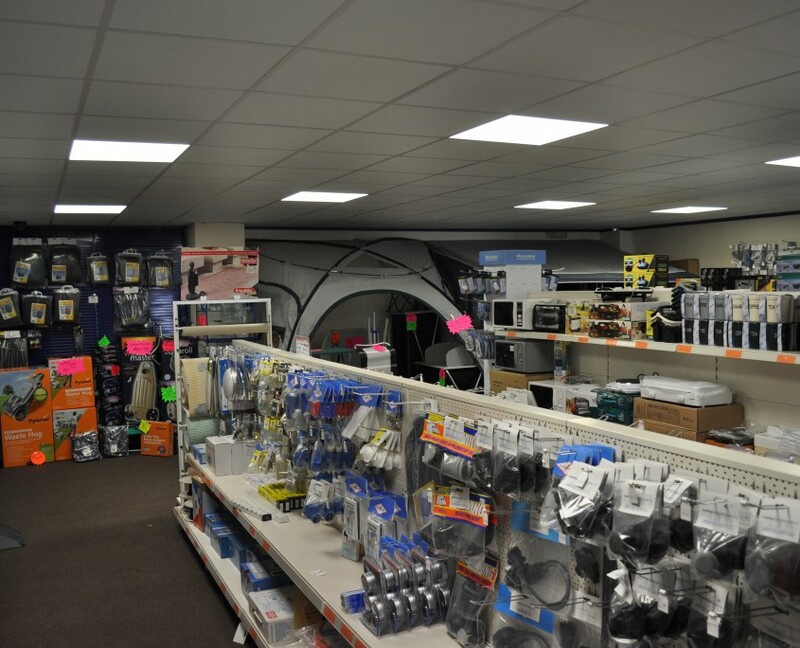 Welcome to our website, here at Martins Caravans we stock one of the largest ranges of Caravan and Camping accessories in the area, and specialise in Caravan servicing and repairs. With a large shop and NCC approved workshop we can confidently look after all of your caravan and camping needs. Our Engineers are all City & Guilds qualified caravan engineers and are highly trained to expertly look after all aspects of your caravan servicing and maintenance requirements. At Martins Caravans, customer service is key; the business is headed by Graham and Emma Martin who between them carry 25 years experience within the industry, so all customers can rest assured they will be well looked after. Please feel free to come and visit us, we are sure you will find our prices both competitive & well worth a look at.